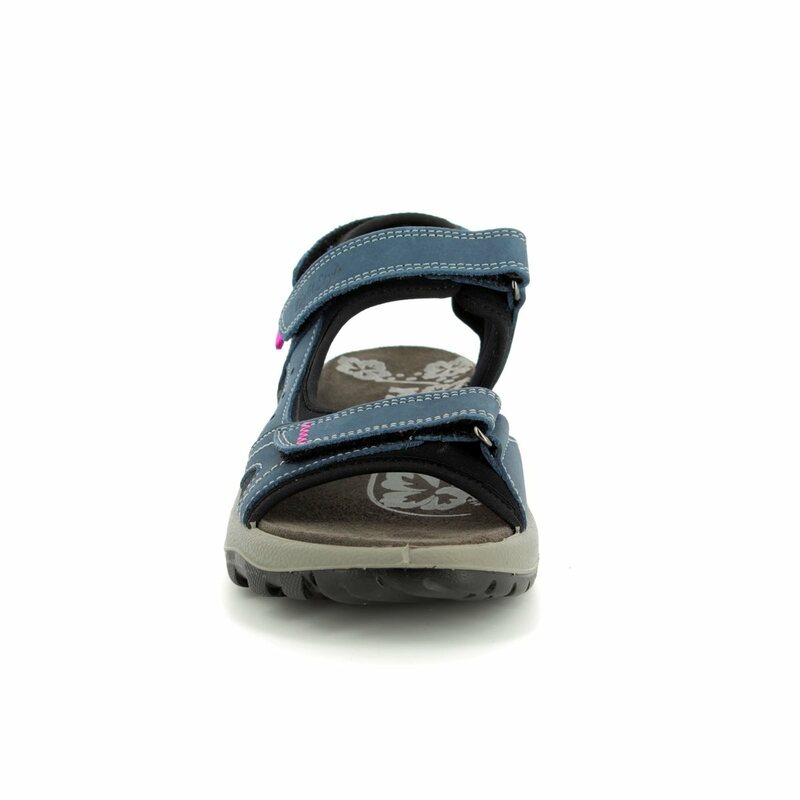 IMAC brings us 109541/305911 LAKE. These comfortable women's walking sandals from IMAC are perfect for a multitude of activities whether it's hill walking, on the beach or just walking around everyday. 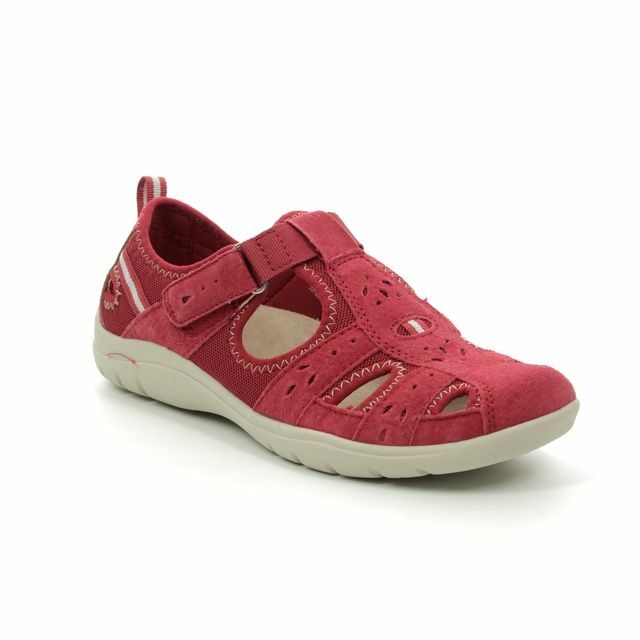 The uppers are made from soft nubuck and have contrasting stitching detailing with small flashes of hot pink on the straps. 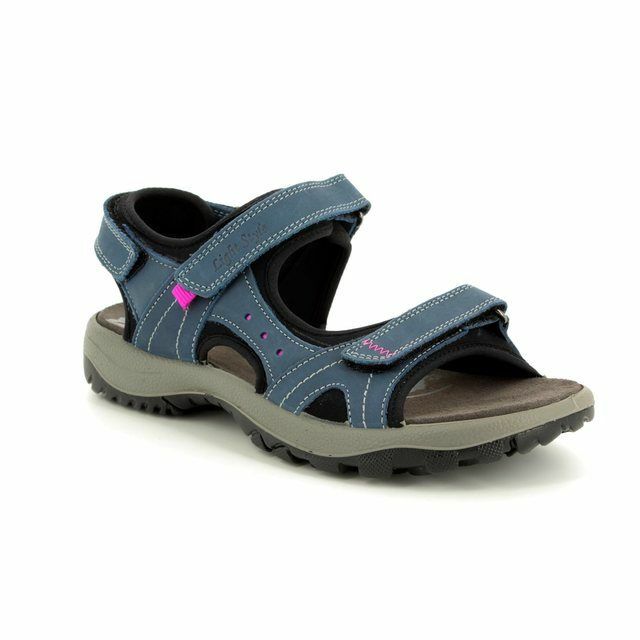 The straps are lined with a neoprene sock and this combined with a cushioned footbed ensure your comfort while wearing. 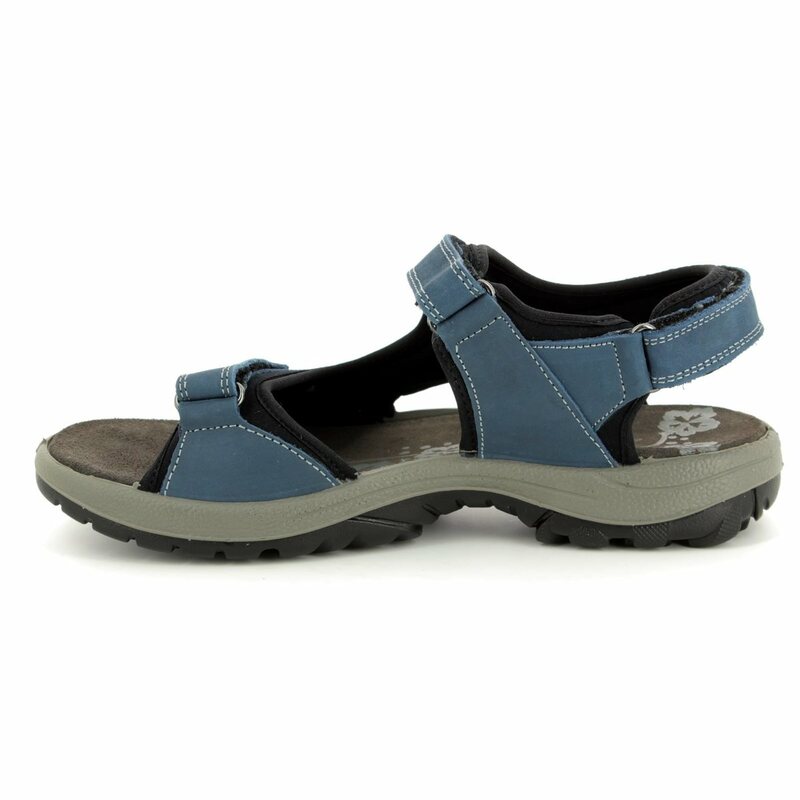 There are adjustable straps at 3 points - across the toes, over the ankle and at the heel - meaning you can adapt these sandals to feet your feet and ensure a secure fit. 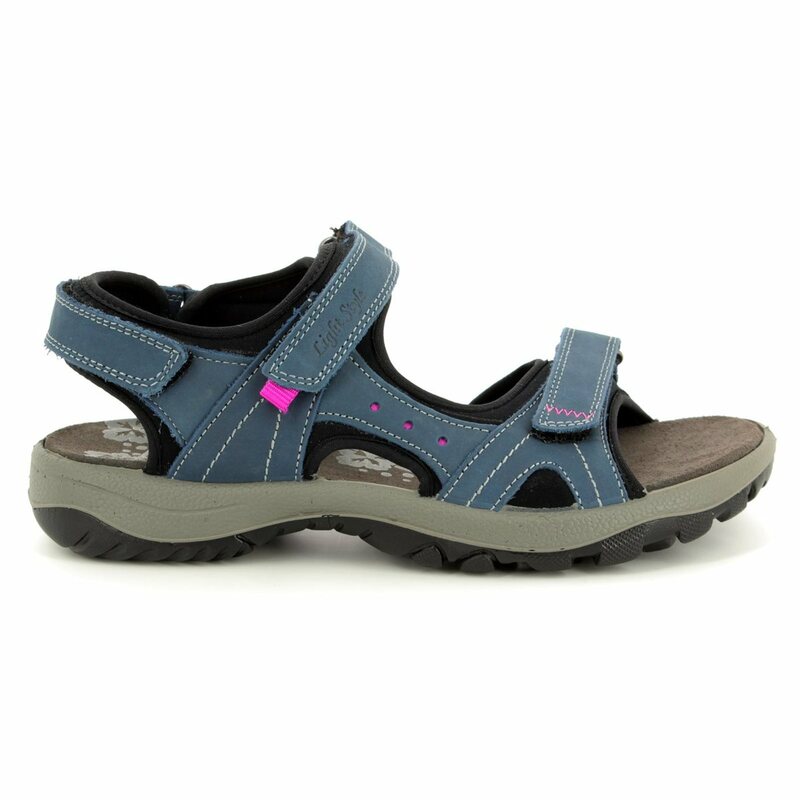 The synthetic thermoplastic rubber sole has been moulded to provide traction when walking. 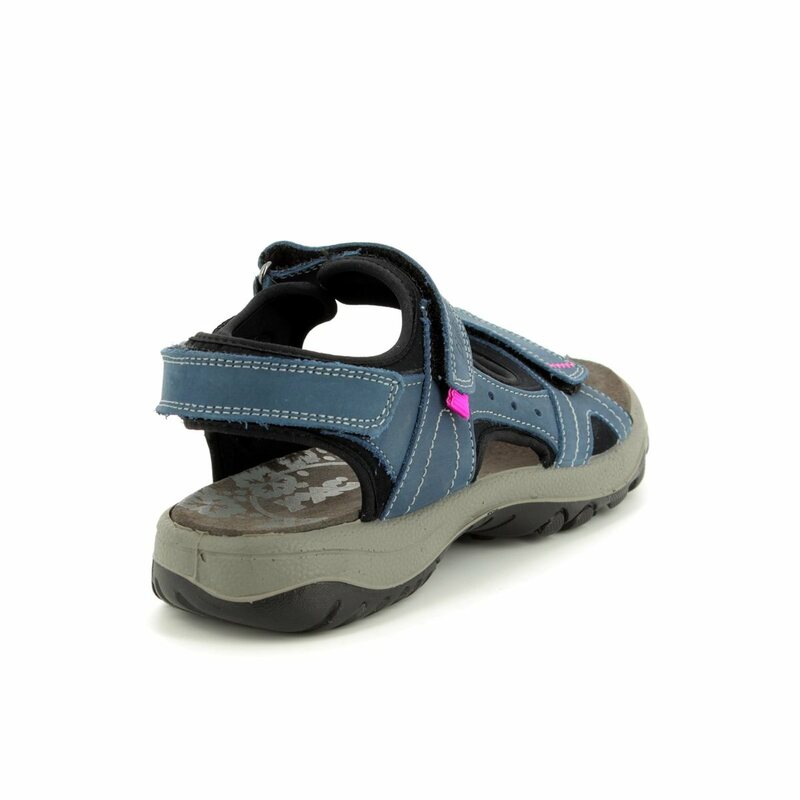 Buy your IMAC ladies walking sandals from Begg Shoes, an official IMAC stockist.